Peter Kingsland is UK Rail Director for Icomera UK, overseeing the deployment of Internet connectivity solutions across a contracted based of more than 3,000 rail vehicles. 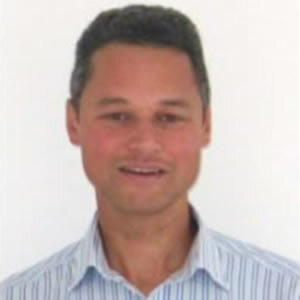 An expert in public transport mobile connectivity solutions, Peter has worked in the onboard wi-fi sector since it began over a decade ago. Having previously worked as Wi-Fi Services Manager of Great North Eastern Railway (now East Coast), he is uniquely positioned to understand and meet the connectivity challenges faced by 21st century transport operators. Peter has also served as a consultant in both the telecoms and transportation industries, specialising in taking new technologies and services to market.